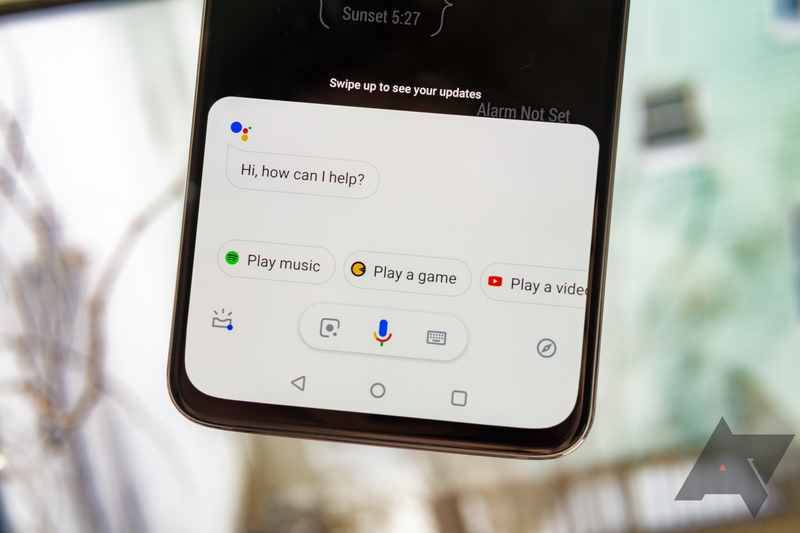 Last year, LG teamed up with Google to bring a Bixby-style Assistant hardware button to some of its phones. Turns out that collaboration was just the start. 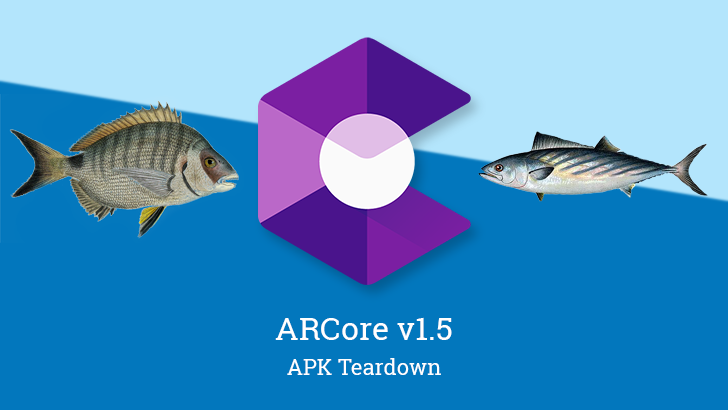 Today, Google is announcing that this partnership is extending to "the full portfolio" of new devices from LG and Nokia, as well as select handsets by Xiaomi, Vivo, and TCL (read: Alcatel, Palm, and BlackBerry). 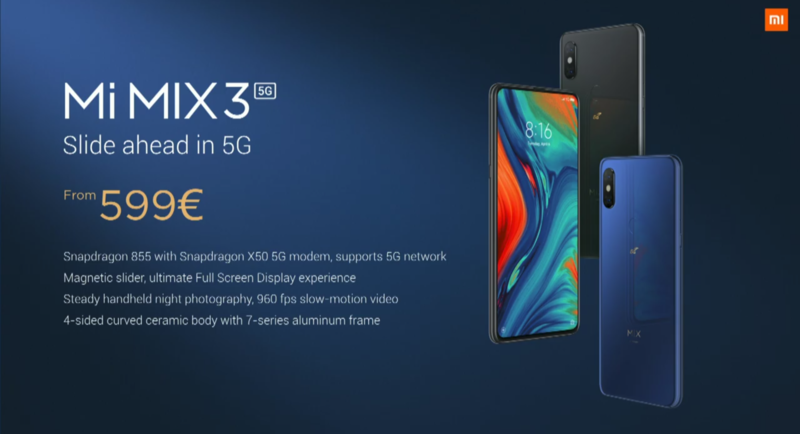 This year’s MWC is all about folding phones and 5G connectivity, and Xiaomi just threw its hat in the ring with the announcement of its first 5G smartphone: the Mi Mix 3 5G. As the name implies, this is simply the Mi Mix 3 but with an upgraded Qualcomm Snapdragon 855 processor and X50 5G modem. 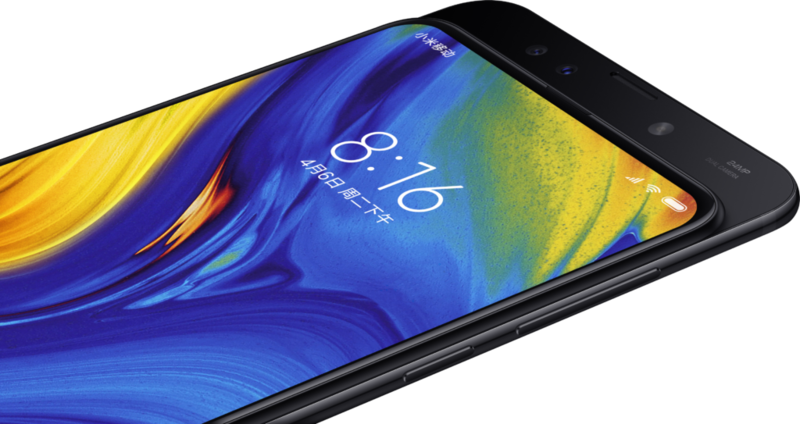 First shown off in China in December, the 5G version of the Mi Mix 3 carries the same ceramic body and aluminum frame, magnetic slider with the front-facing camera and sensors accessible once you slide the display down, 960fps slow-motion video, and Google Assistant button as its namesake. It's been a strange year for smartphone design. 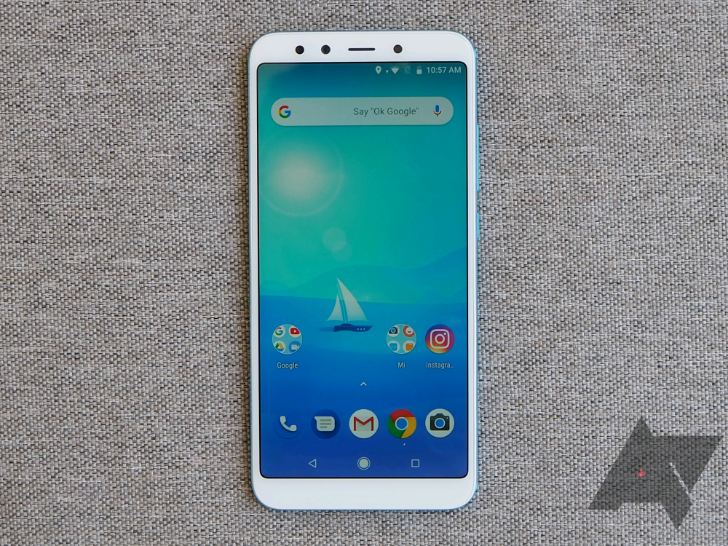 The notch has infiltrated pretty much every major OEM at every price point, yet everyone seems to hate it (or at least those most vocal on the internet). Manufacturers keep plowing on, however, with even Samsung jumping on the camera cutout bandwagon ahead of the Galaxy S10 launch. 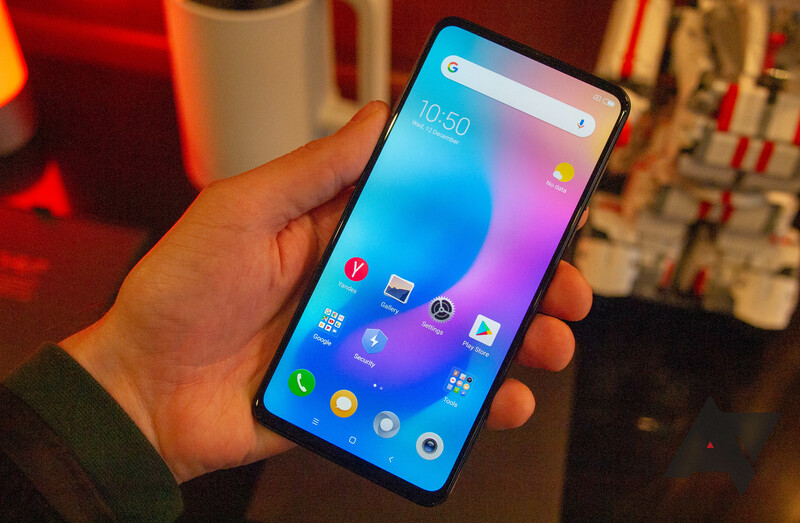 If you're patiently waiting for the display cutout fad to end, it's good to know some Chinese smartphone makers have already come up with alternative solutions for bezel-free phones. Xiaomi shared a 3D render of the upcoming Mi Mix 3 last week, showing off the pop-out camera mechanism. 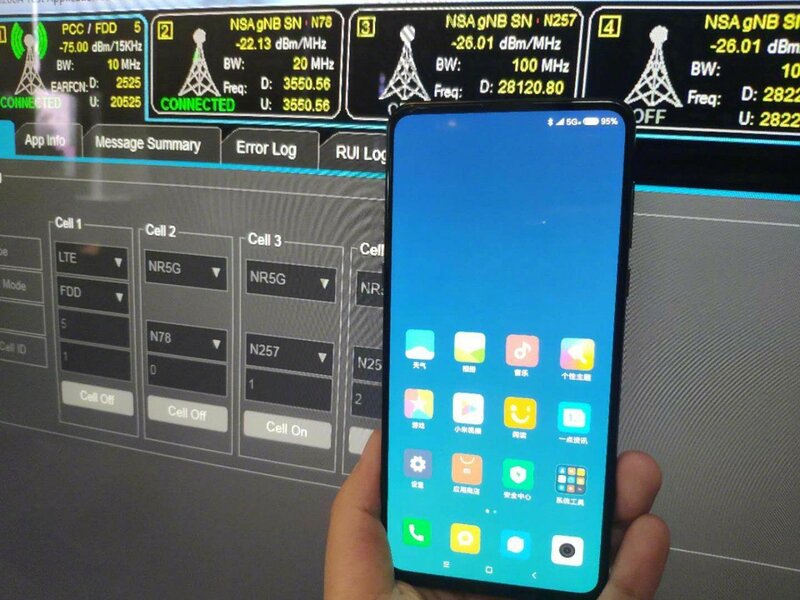 Xiaomi's Director of Product Management, Donovan Sung, has posted today a real photo of the phone and revealed it will support 5G.